Dark Rum, Fresh Caribbean Lime and Jamaican Ginger Beer; just close your eyes and you'te transported to the golden beaches of the Caribbean. This is a GREAT Cocktail for summer parties, out door Bar-be-Cue parties and of course Caribbean themed parties. 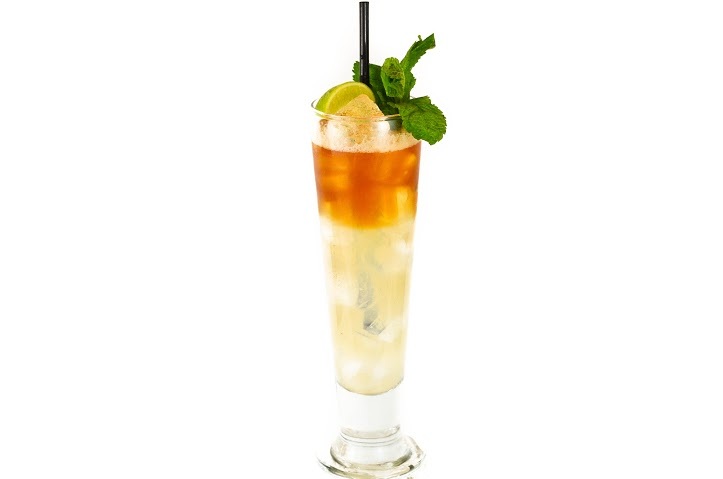 The distinctive dark rum coupled with Old Jamaican Ginger Beer is something to really try. Place first three ingredients into a Cocktail Shaker or Boston Can. Skake. Add the Angostura bitters, stir. Strain over ice into Cocktail Glass.